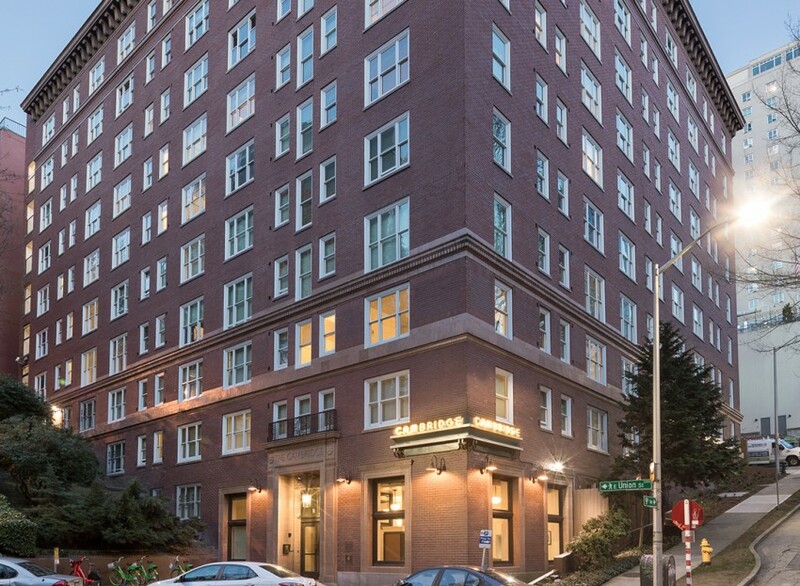 This project is a substantial renovation and seismic retrofit of Seattle’s first concrete high-rise apartment building, a historic 1923, 10 story apartment building next to I5 in downtown Seattle. 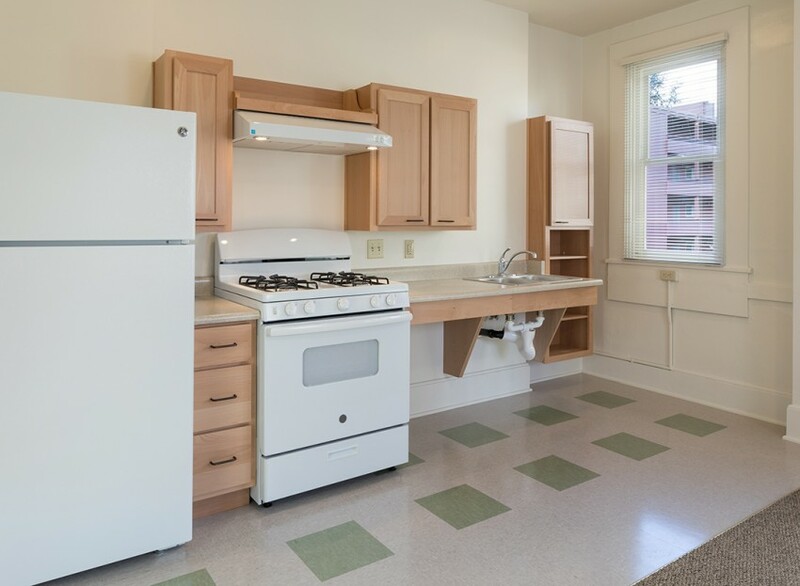 The building has 157 units of affordable housing and was partially occupied throughout construction. 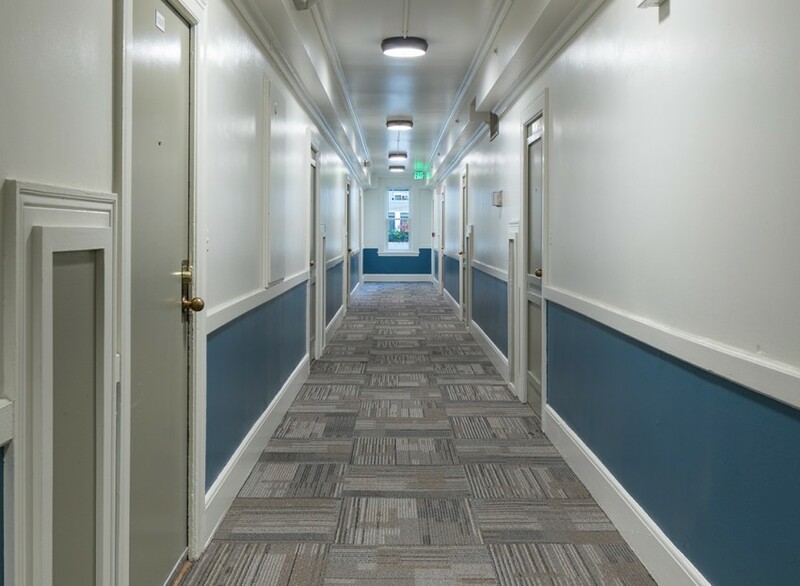 Initially a plumbing retrofit project, during preconstruction our team worked with Bellwether to incorporate additional scope. 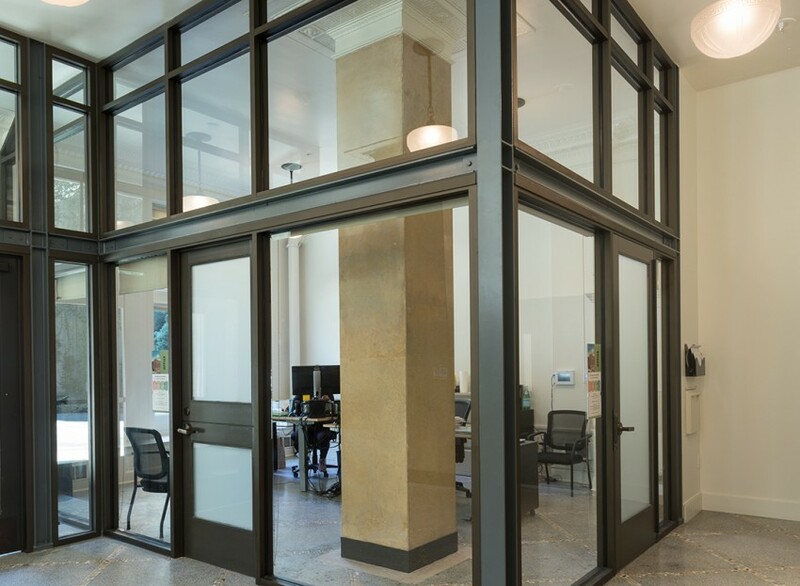 As more funding was acquired, we updated the budget and incorporated a scope of work that maximized the value of the amount of funding raised while also meeting jurisdictional code requirements for high-rise buildings. and conversion of eight units to meet Type A accessibility.